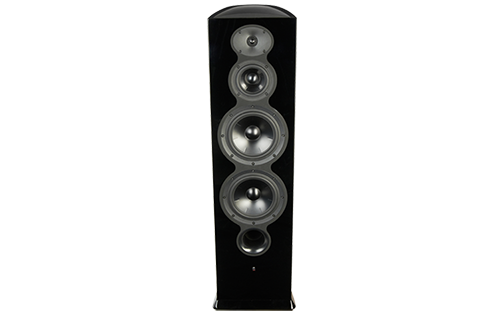 JBL Control 19CST - Magna-Tech Electronic Co. 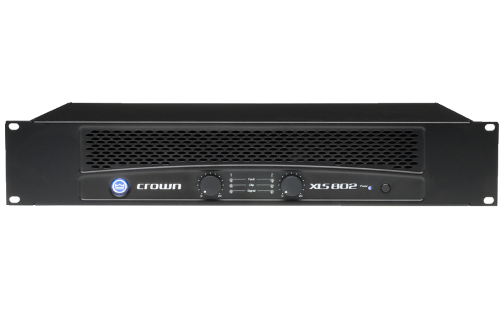 The Control 19CS uses advanced proprietary technologies to produce powerful bass from a low profile in-ceiling design. 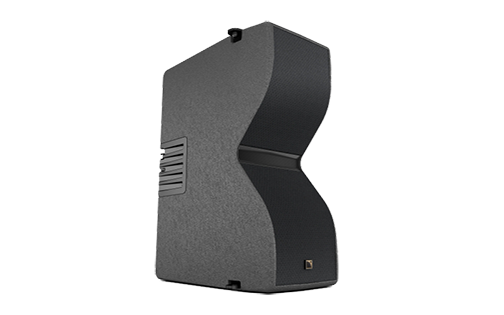 The Control 19CS is perfectly suited to augment the low frequency output of any of the Control Contractor loudspeakers. 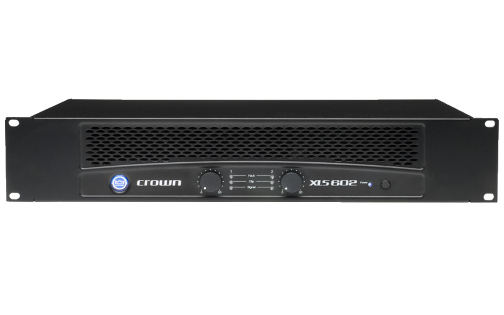 High power handling and low distortion make the Control 19CS an ideal addition for sound systems requiring a higher fidelity sound from ceiling loudspeakers. 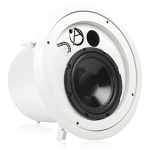 The unique Nested Chamber design delivers high output from a compact enclosure, while the acoustic lowpass character of this design means it is easy to augment a full-range sound system without an external crossover or separate amp channel. 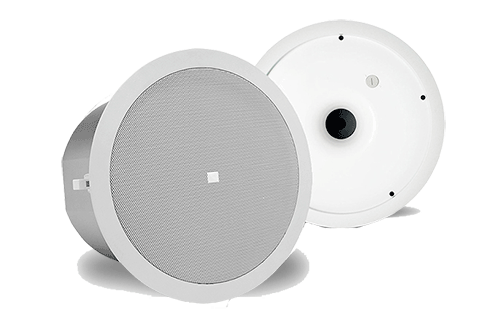 The Linear DynamicsTM port design originally developed for JBL’s concert speaker systems, produces extended deep bass output. 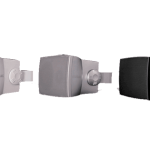 The Control 19CS is protected from overload damage by JBL’s exclusive SonicGuardTM circuitry, a protection system that is inaudible to the listener, ensuring reliability while providing full-fidelity sound. 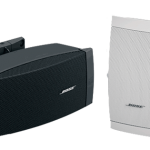 The premium performance capability ensures excellent sound character, providing pleasant, enveloping sound throughout the listening area. 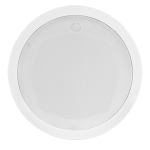 The 200 mm (8 in) transducer features a pure butyl rubber surround for extended life and long excursion capability. The pole piece is vented for low distortion. 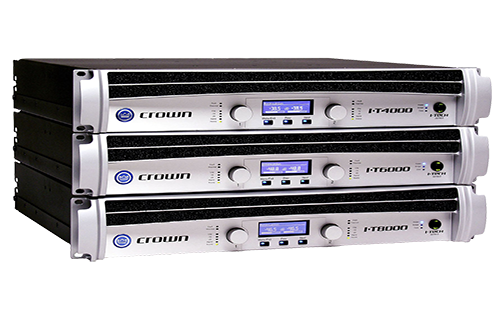 The Control 19CS can be connected into a system in a number of configurations: In parallel with full-range speakers resulting in a bass-overlap configuration (which is often acceptable); with an electronic crossover and separate amplifier channel, or; In conjunction with an active or passive high-pass filter on the full-range speakers, thus taking advantage of the Control 19CS’s natural acoustic lowpass character. Component: Long excursion 200 mm (8 in) driver. Simple installation and wire connection method. In accordance with IEC60849 / EN60849. 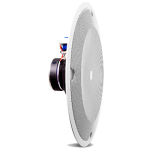 Suitable for use in air handling spaces, per U.L.-2043, U.L.-1480, NFPA90, NFPA70A.